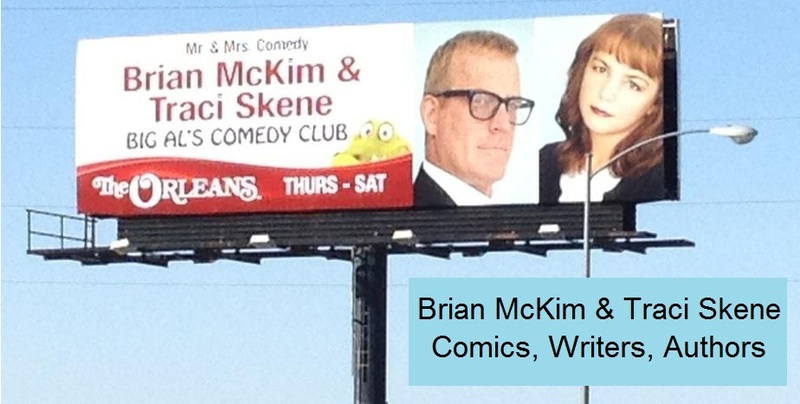 Brian McKim & Traci Skene-- Comedians, Writers, Authors: McKim on Semifinal Episode of "Last Comic Standing!" 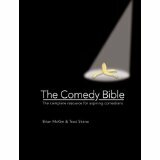 McKim on Semifinal Episode of "Last Comic Standing!" Brian Mckim on Season 7, Episode 5 of NBC's "Last Comic Standing. The second of two Semifinal Episodes. Original airdate: 07/05/10. Original taping date: 04/14/10, Alex Theatre, Glendale, CA.